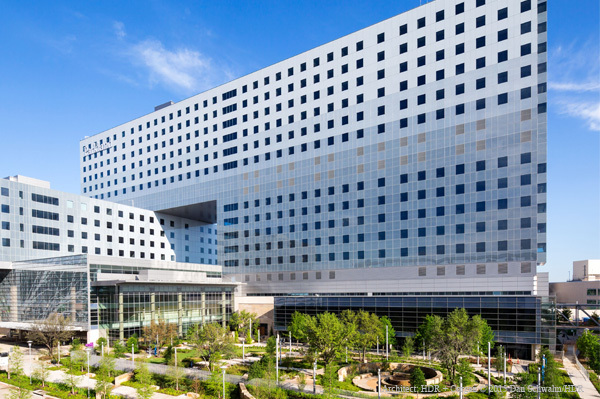 As our community’s public health system, Parkland is the foundation for a healthy Dallas. That’s why we ask ourselves every day, how can we better serve our patients? 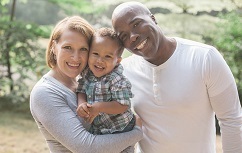 As Parkland adds more services into the neighborhoods that need us most, we know that how we treat each and every patient affects the health and well-being of our entire community. Patient care is more than our job. It is our passion. To furnish medical aid and hospital care to indigent and needy persons residing in the hospital district. 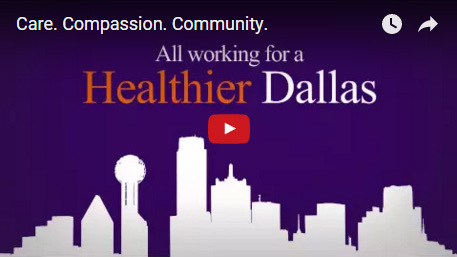 Dedicated to the health and well-being of individuals and communities entrusted to our care. By our actions, we will define the standards of excellence for public academic health system. At Parkland, our goal is to provide the best possible care for our patients through compassion, skill and teamwork. With that in mind, we’ve created CIRCLES - the Parkland Behavioral Standards that guide our actions and interactions. Compassion – We will provide service in a spirit of empathy, love and concern. Integrity – We will be honest, trustworthy, authentic, humble and transparent in all of our relationships. We will demonstrate devotion to duty and to the service of others. Respect – We will treat everyone fairly in recognition of their intrinsic worth. Collaboration – We will work together with our patients and partners. Leadership – We will create a servant-led environment. Excellence – We will provide high standards of service and performance. Stewardship – We will manage resources responsibly and bring value to patients and taxpayers.